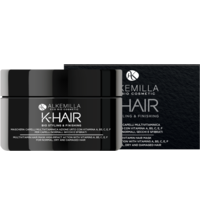 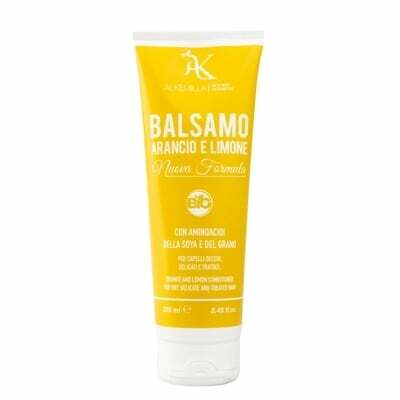 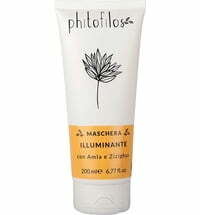 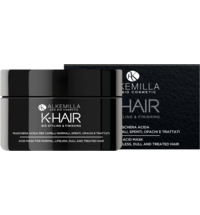 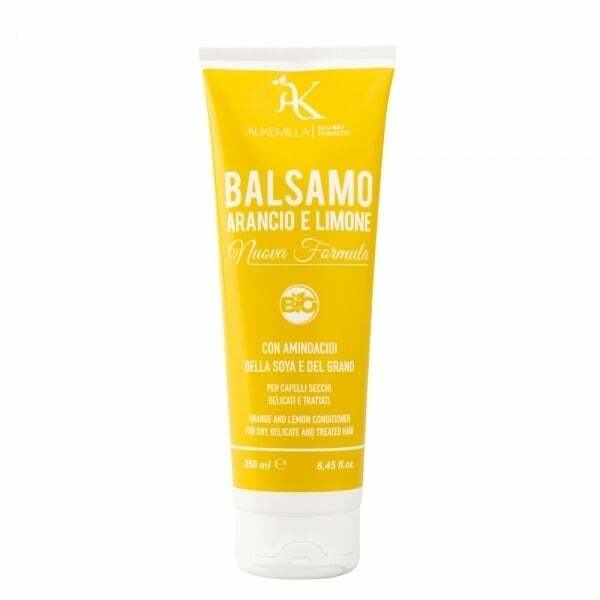 Alkemilla's Orange & Lemon Conditioner wraps the hair in a captivating citrus scent while improving hair manageability. 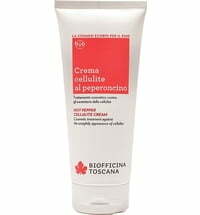 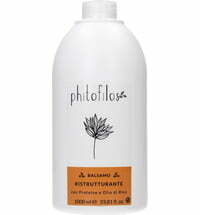 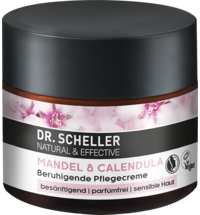 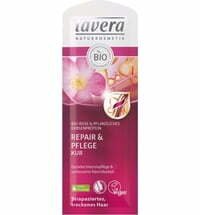 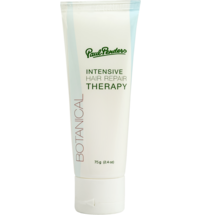 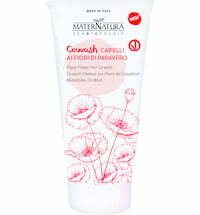 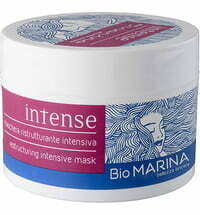 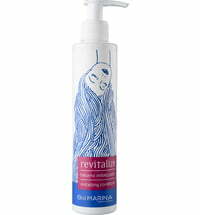 The conditioner is perfect for dry, delicate and treated hair, ensuring increased volume and shine. 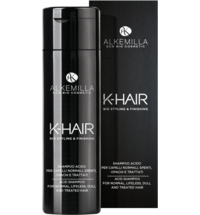 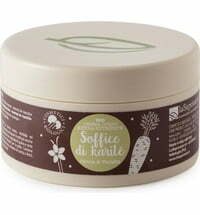 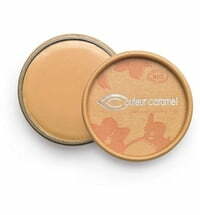 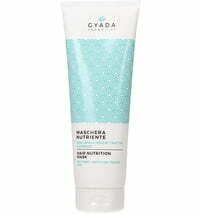 Wheat and soy amino acids have a strengthening effect on the hair strands. 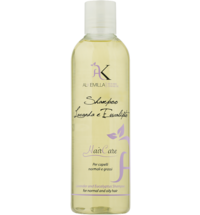 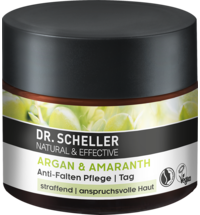 Apply to damp hair after shampooing, distribute evenly and leave on for 3 minutes.